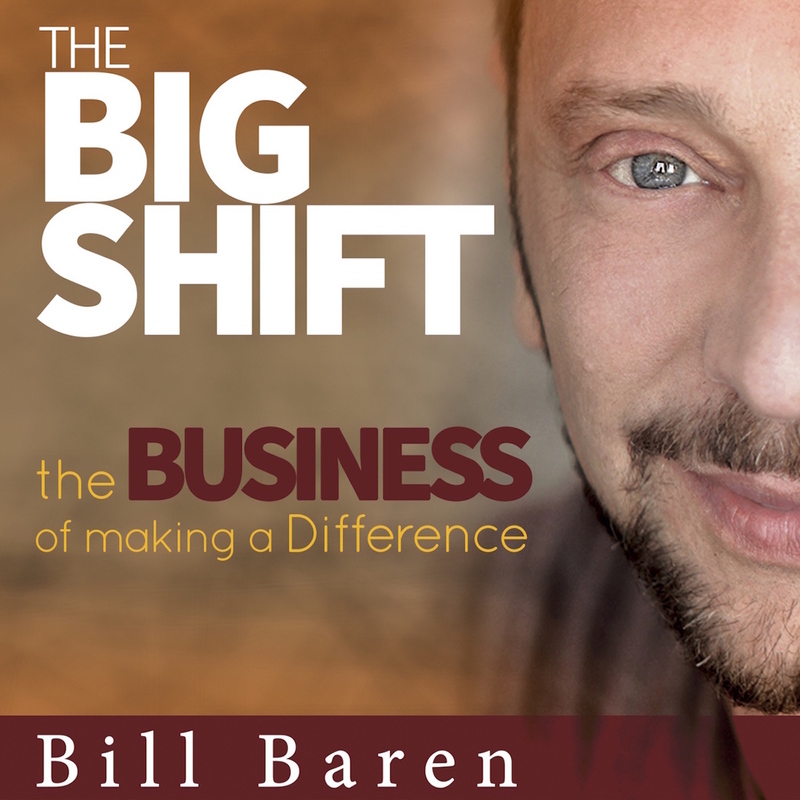 WELCOME TO THE BIG SHIFT PODCAST! The Big Shift is a podcast, a community, and a movement. It is our aim to help those who want to make a difference, have success in carrying out their mission. The goal of our podcast is to inspire heart-centered entrepreneurs to create their dream business, do what they love, and make the world a better place in the process. 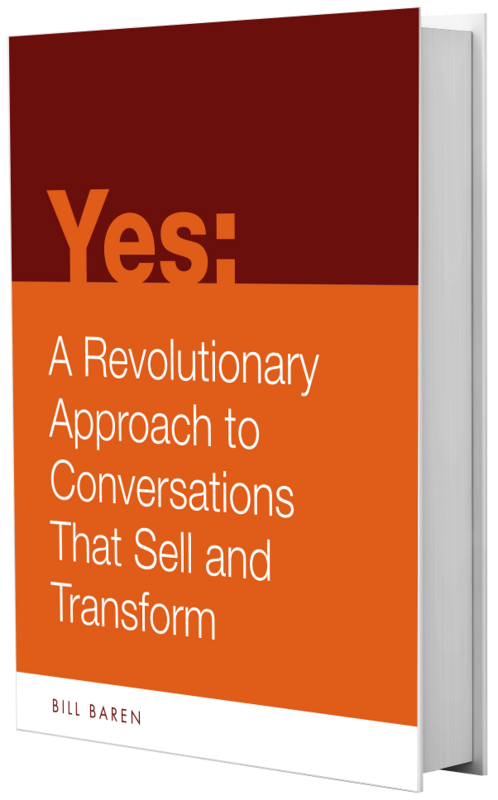 We will help you get there by sharing with you the best marketing, sales/enrollment and mindset practices known to humankind today… All of these practices are tested and come from the people who are the very best at utilizing and teaching them. These will be some of the most extraordinary people on this planet. Get ready for your Big Shift! We will be performing a system maintenance and database upgrade on Saturday, May 28th 12 midnight to 4am PST. Can spirituality and generating tons of money co-exist? Is it spiritual to charge handsomely for what you do? I certainly don’t have all the answers…but when I shared my views at a live workshop, people were really fired up. So I thought I would share my thoughts in a video. If you like what you hear, here’s how you can leave a 5-Star Review. * Charge more. Quadruple your prices and watch more committed clients line up for your services. * Work less. High-end clients will come to YOU instead of having to go look for them. You have everything it takes to create your dream business doing what you love. Let me help you make it happen. Everything is spiritual, including money. Wealth is a result of providing value to others. If you provide value to others, you deserve to be rewarded. If you provide a lot of value, you deserve a big reward. Giving and receiving are two aspects of life. There is no conflict. Abundance is our birht divine right. Like a Sherpa-For-Hire that helps carry the burden up the mountainside, we too when relieving a client of a burden that has been weighing him/her down provide a service that justifies a commensurate value exchange in return.